Jean-François Etter, PhD in political science, is professor of public health with the Institute of Global Health, at the Faculty of Medicine of the University of Geneva. Q1. Our previous rendez-vous took place in January 2001 (more than 16 years ago!). It ended with your mention of a project about the effectiveness of Nicotine Gums to quit smoking. That was before the e-cigs era. 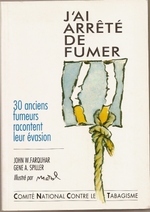 In 2013 you published a book titled in English "The electronic cigarette: an alternative to tobacco?" 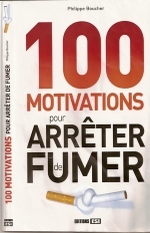 and in French, La vérité sur la cigarette électronique where you presented the e-cig as an ongoing revolution. How do you assess today the state of the harm reduction strategy? What role can the e-cigarettes play? Jean-François Etter: E-cigarettes and other new vaporizing technologies actually represent a revolution in our field. In the UK, the e-cig is by far the most frequently used aid during attempts to quit smoking. In Japan IQOS already represents 10% of all the tobacco market, which is quite impressive if you consider the products was launched only 2 years ago. Elsewhere, the situations varies greatly from country to country.